Summer is the time for weddings, and with those celebrations comes the night before party – the rehearsal dinner! 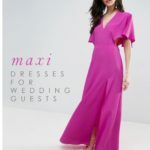 If you’re a bride-to-be seeking a dress to wear to your rehearsal dinner, one of these cute rehearsal dresses might do the trick! 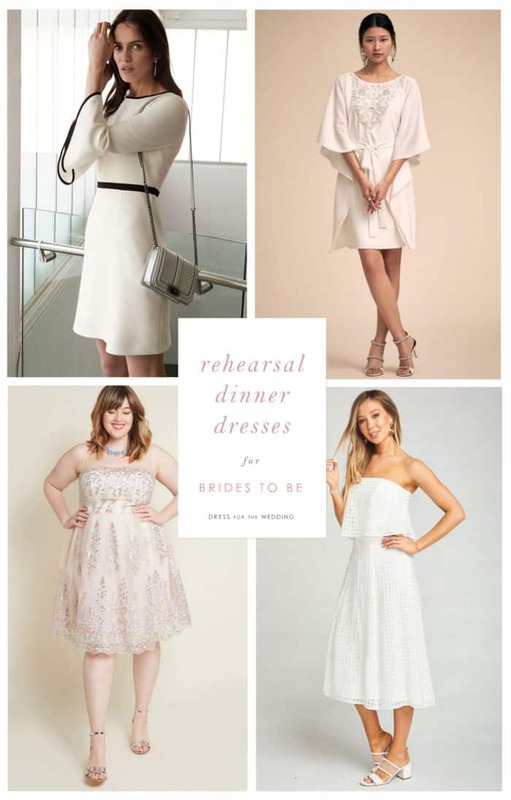 A little white dress, romper, or jumpsuit seems to be one of the most frequent choices for brides-to-be to wear to pre-wedding events; especially the wedding rehearsal the night before! While a white dress isn’t the only choice, it’s such a popular choice, that most of these dresses in our round-up post are white or ivory. 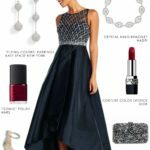 If you’d like to wear a dress of a different color, there’s plenty of choices there too. 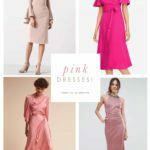 Check out our dresses by color! 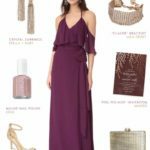 If you don’t want to wear white, one could wear one of your signature wedding colors, one of your personal favorite colors, or a pretty print. 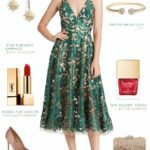 If you don’t want to a white dress, check out these dresses by color, floral dresses, or jumpsuits! The style of dress depends on your own style and the venue! 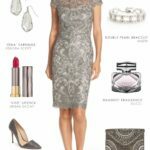 Try a short sequin style for a evening city cocktail rehearsal dinner, a classic white fit and flare for a classic hotel rehearsal, or a white eyelet sundress for an outdoor backyard cookout. For pretty white and ivory dresses to wear to your rehearsal dinner browse below for some of our current favorites! 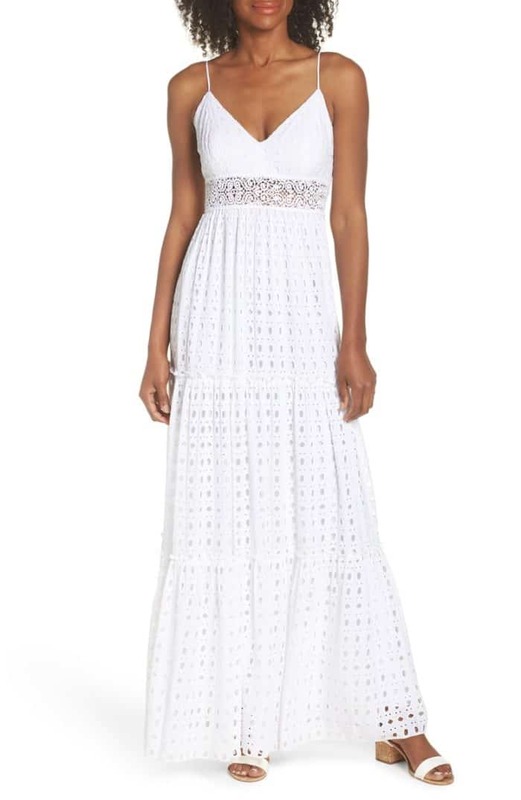 Melody Maxi Dress by Lilly Pulitzer, available at Nordstrom. Little Mistress 3/4 Sleeve Lace Top Pleated Midi Dress from ASOS under $100! 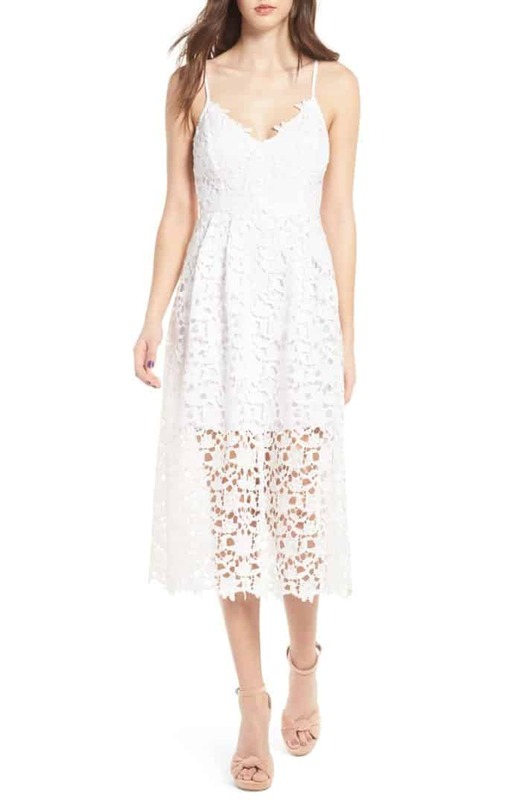 ASTR the Label Lace Midi Dress from Nordstrom under $90! 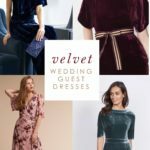 Looking for other looks for your wedding events? 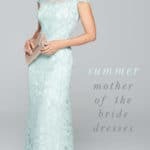 Check out these bridal shower dresses for the bride to be. These little white dresses, or – of you’d like to wear a color other than white, use our search by color page! Also check out our wedding dress picks! Non-Toxic Solutions for Skin Care, Sunscreen, and Makeup! Beautiful and Budget-Friendly Wedding Dresses!